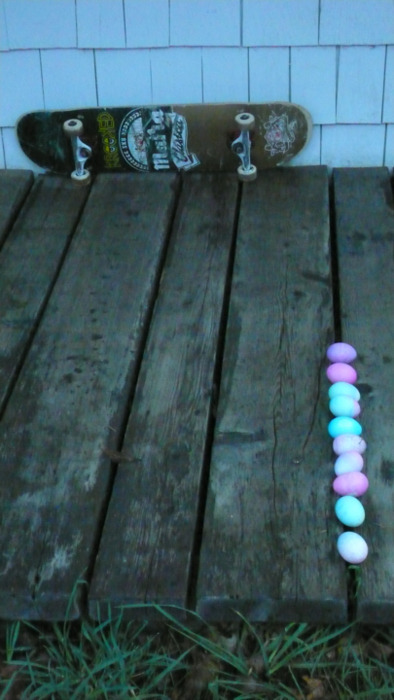 Summer is on its way! 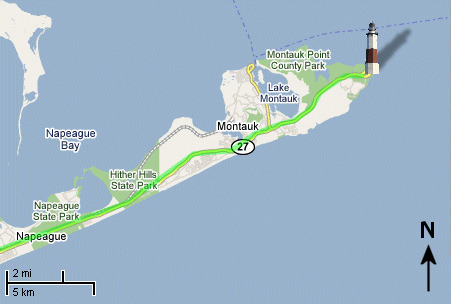 And the major sign of it coming is the fact that I start to go to Montauk. On Friday, when school ended, I met my parents with our car loaded, my surf board on top, and headed to “the end.” That is how Montauk is also known: the end, as it is located at the end of Long Island. The weather was still a bummer but it felt great to be on highway 27 again. Saturday rained all day but staying at a beach house on a rainy day, gave me time to get school work done, relax and catch up on movies. 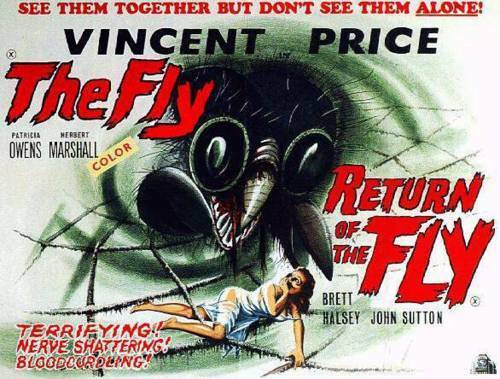 We tuned onto Netflix, and watched two back-to-back film versions of The Fly.